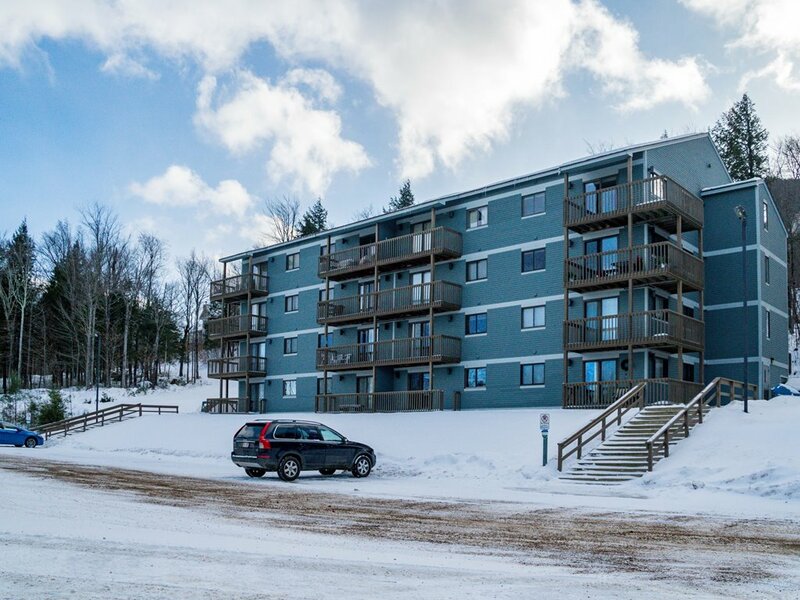 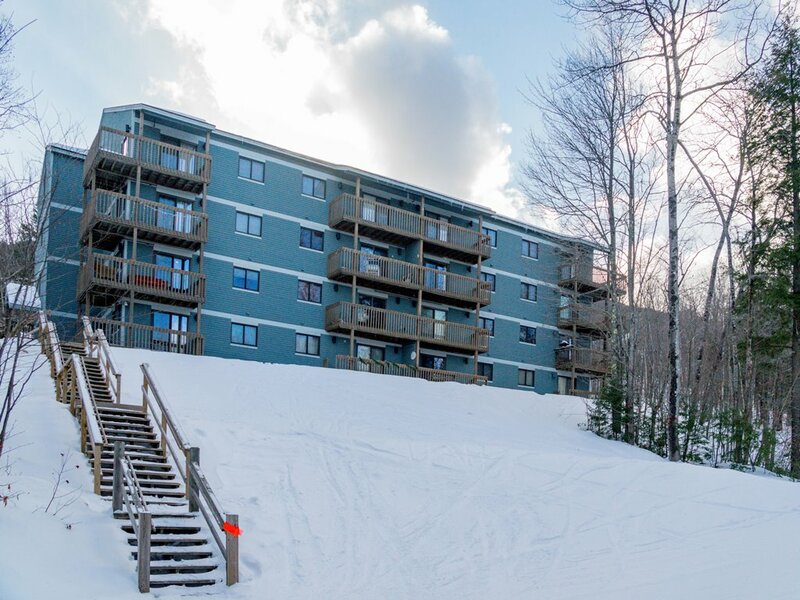 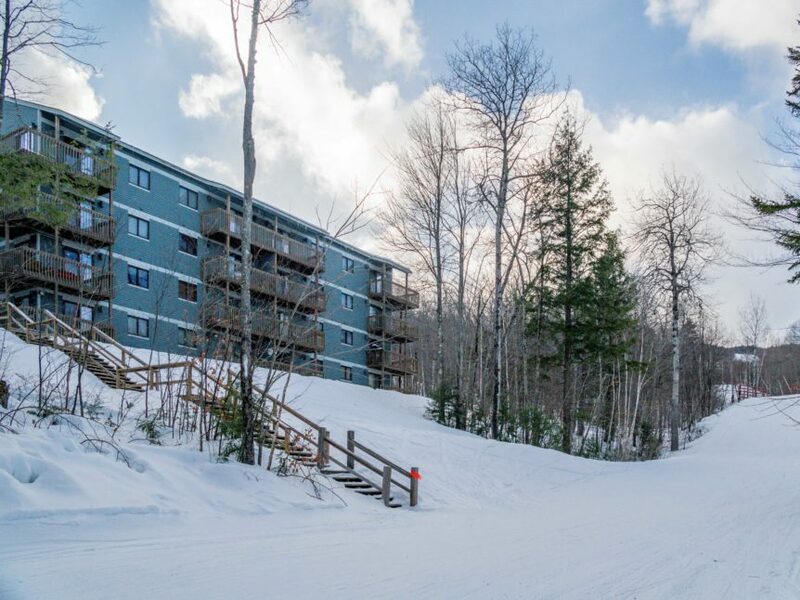 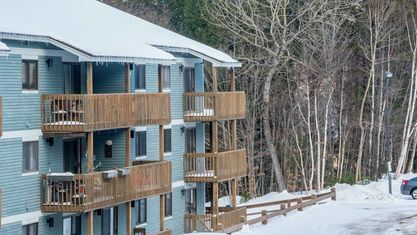 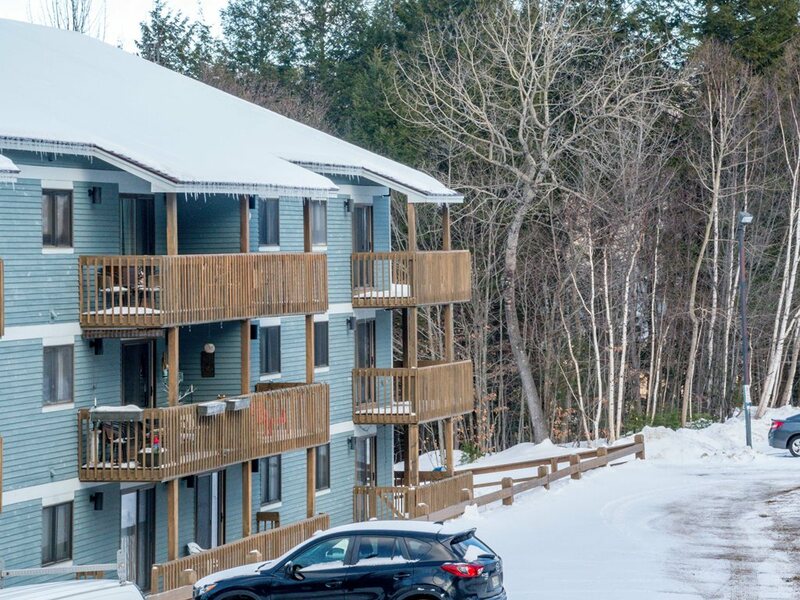 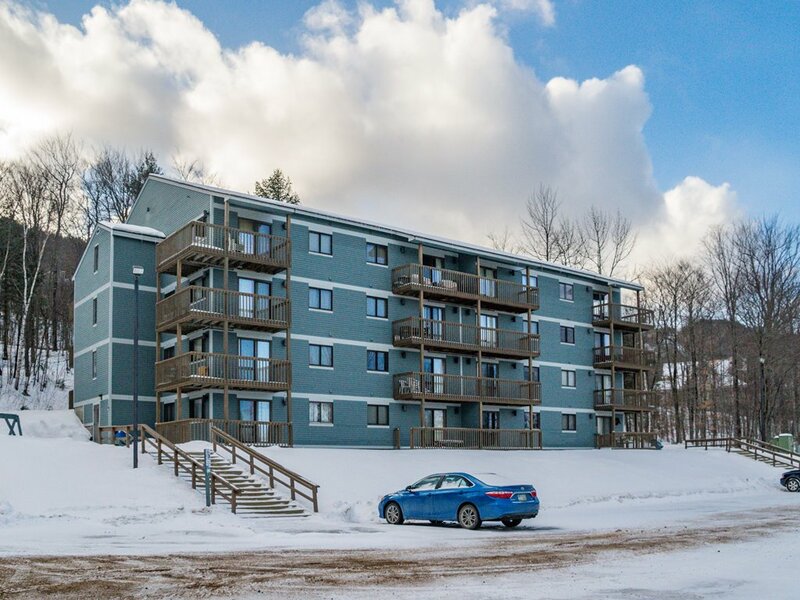 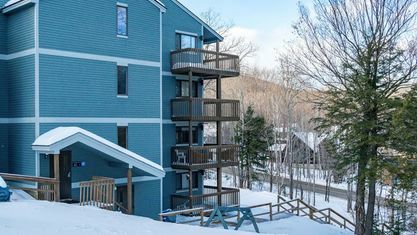 Located trailside on the Roadrunner Trail, and hidden in a quiet wooded setting below Barker Lodge and above White Cap Lodge, White Cap Condominiums are within walking distance to the White Cap Base Lodge. 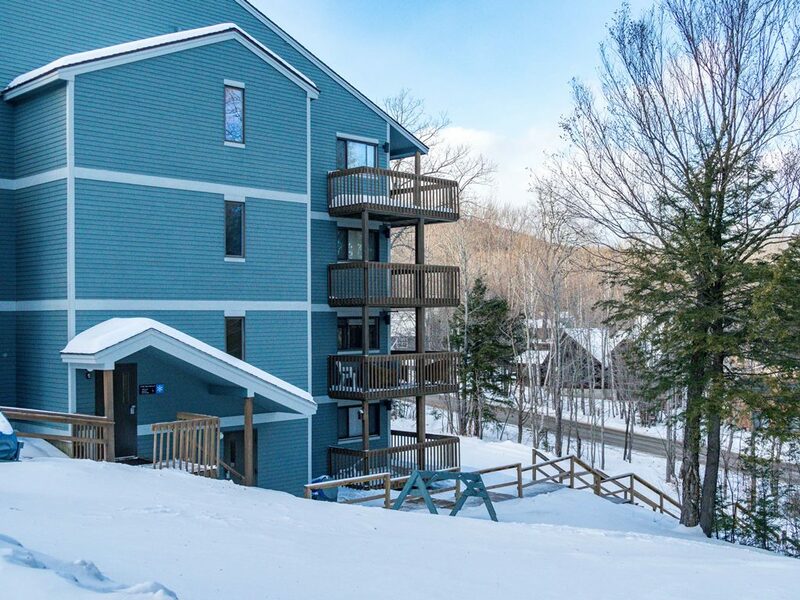 Each one-bedroom, single-level unit is 541 square foot and generally sleeps 6 people. 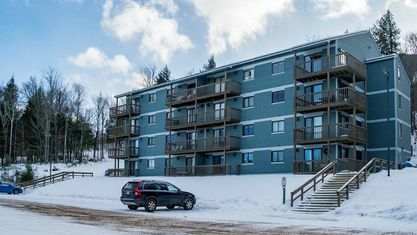 Features include a covered deck, a spacious kitchen with full sized appliances and a larger owner’s storage locker. 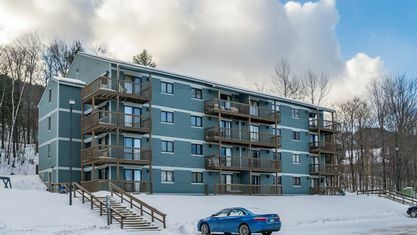 Constructed in 1987-1988, this two building complex also offers four units that contain three bedrooms, which easily accommodate up to eight people. 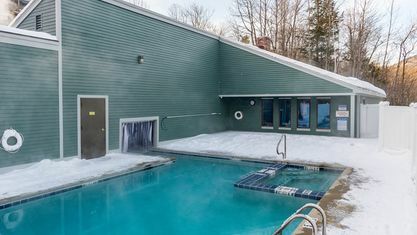 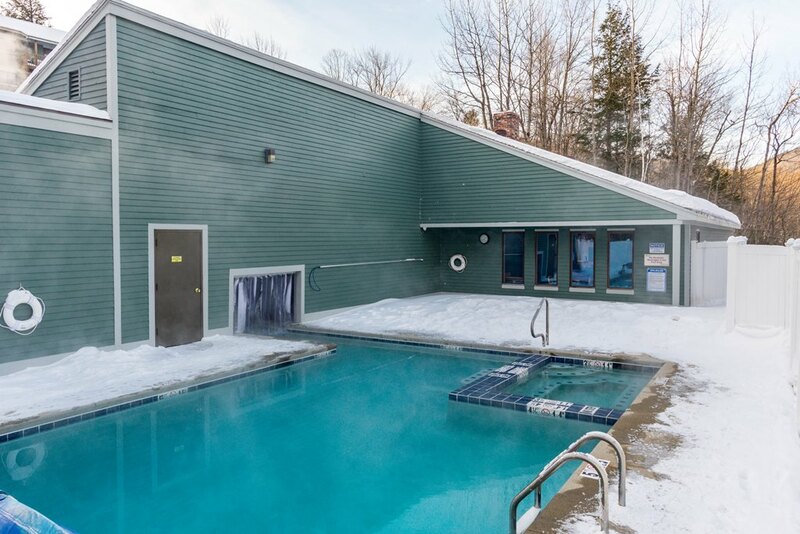 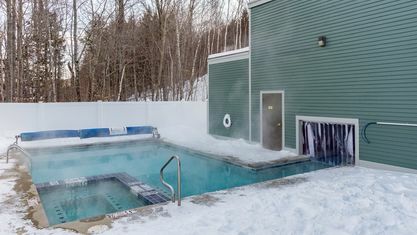 The complex also boasts a recently renovated outdoor heated pool, a hot tub with attached men’s and women's locker rooms, dry saunas and a community room. 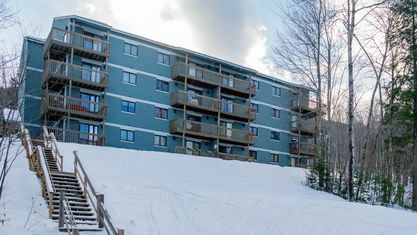 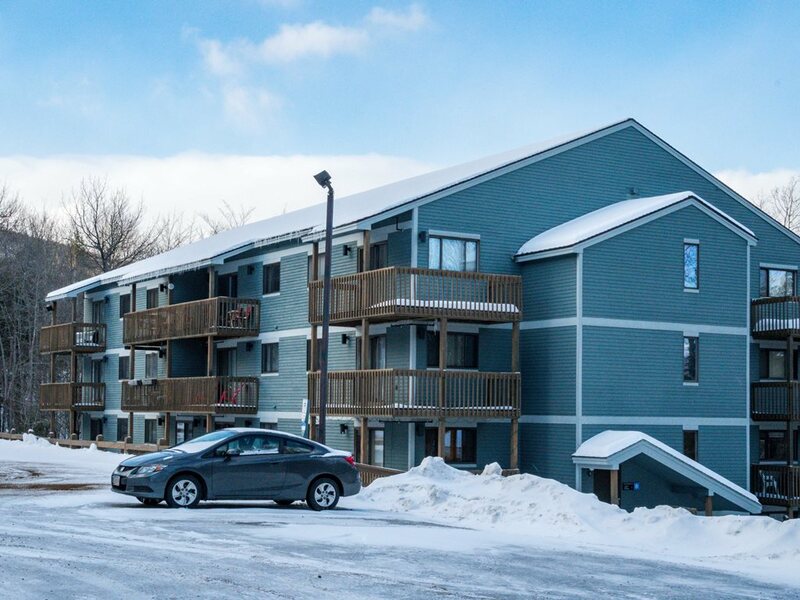 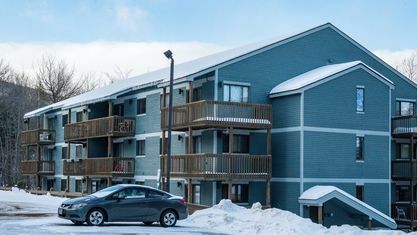 Owner’s ski lockers and coin operated laundry facilities are also located within each building. 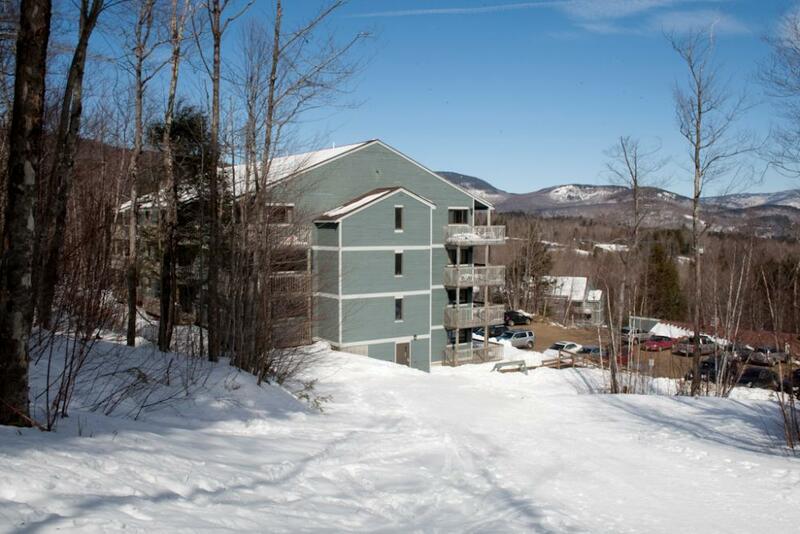 Property listings for White Cap Condominiums. 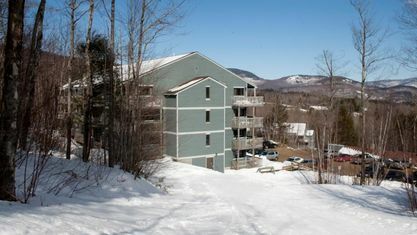 View our gallery below for White Cap Condominiums.